Hari Om and Welcome to Bhagavad Gita Introductory Online Course. At the outset let me congratulate you for making this commitment to the study of this Sacred Scripture that addresses the fundamental quests of a human being. You have with you a very special friend in Arjuna, whose sorrows and conflicts in living an ethical life and performing his duties, will touch your heart and you will seek fundamental answers like him for your life too. The Bhagavad Gita Introductory Course is a brief summary of each chapter, presented in a manner that you can complete the study of 18 chapters in 18 months, based on one session a week for 1.5 hours. The Reflections presented at the end of each chapter is meant for you to personalize the teachings and actualize them in your life. I am sure this glimpse into the Bhagavad Gita will invoke in you deeper interest and more time commitment to continue your learning. We will soon be launching the second course - ‘Bhagavad Gita Advanced Course’ which will be verse by verse study, supported by my video-talks as well as an audio chanting of each verse of the Gita. I am with you on your inner spiritual journey with the Bhagavad Gita, as presented by our online courses and I trust that you will find this learning to be deeply transforming, bringing peace and happiness in your life. 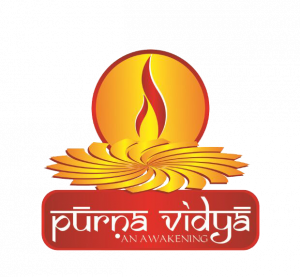 Swamini Pramananda (affectionately known as Ammaji) is the Spiritual Leader and Visionary behind the organization, Purna Vidya, based in Coimbatore, Tamil Nadu. For the past 35 years, she has been sharing the vision of Oneness and Harmony with seekers around the world. Swamini Pramananda is a Vedanta teacher as well as a Sanskrit scholar. Her scholarship is grounded in these timeless teachings as well as her direct experience of the truth they reveal. As a result, she has become one of the clearest and most eloquent teachers of the Vedic vision of Oneness and Happiness. 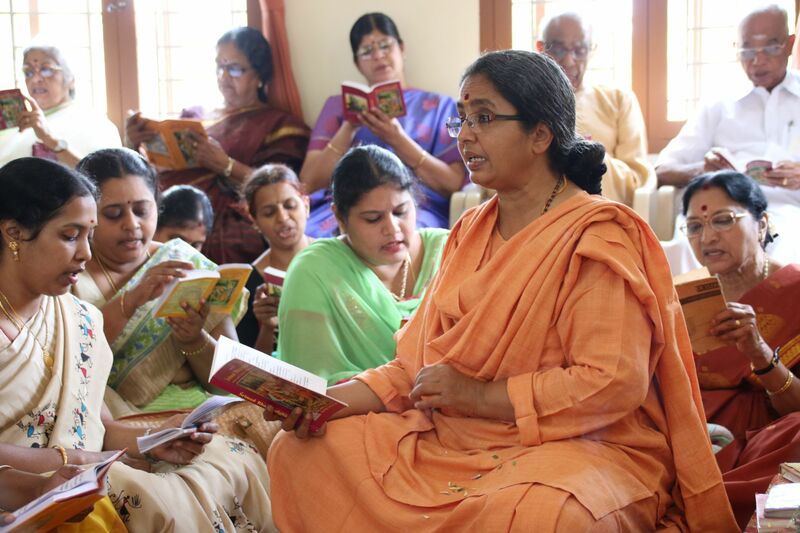 She taught residential courses in Vedanta and Sanskrit in her guru’s gurukulams. While there, she also initiated many social service programs, improving the economic conditions, health and literacy among the Adivasi (Indigenous) communities.